There are extensive animal welfare problems inherent in the Australian greyhound racing industry. These problems include – but are not limited to – high injury and euthanasia rates , illegal live baiting and the administration of banned or unregistered substances. The RSPCA believes that there should be a national approach to ending greyhound racing across Australia. For the last year and a half, RSPCA South Australia has been calling for Greyhound Racing SA to publish statistics relating to the number of greyhounds bred, raced, retired, rehomed and killed in SA. Greyhound Racing SA refuses to release this information. 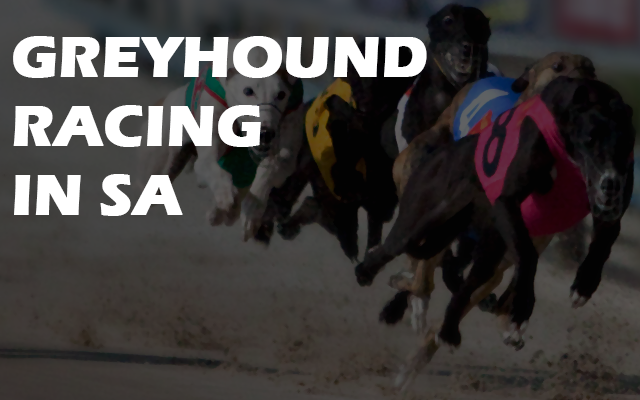 In the absence of transparency from Greyhound Racing SA, RSPCA South Australia are calling for Racing Minister the Hon Corey Wingard and the State Government to establish a Parliamentary Inquiry into the SA greyhound racing industry.